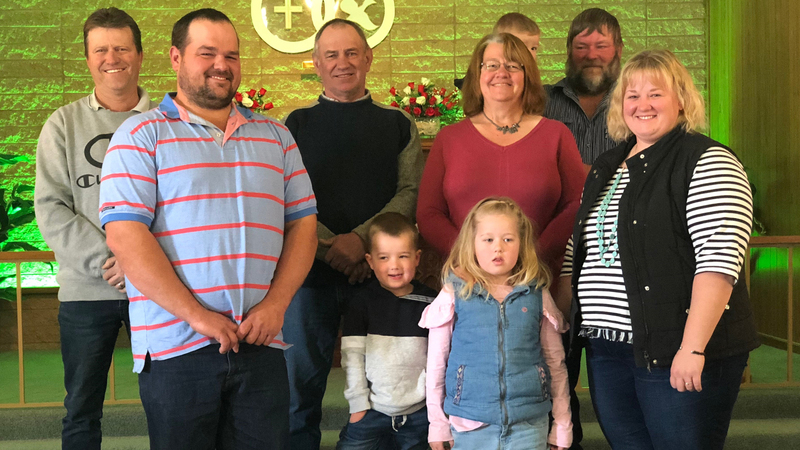 A group of volunteers from congregations in South Australia recently travelled to Broken Hill to assist the local Lutheran church. 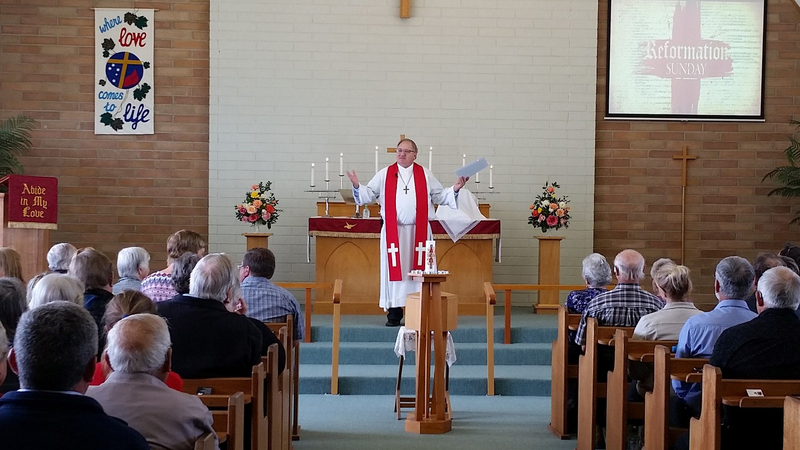 There is confidence the newly formed Mallee Lutheran Parish will strengthen the mission of local congregations and open up new opportunities to show God’s love in the region. 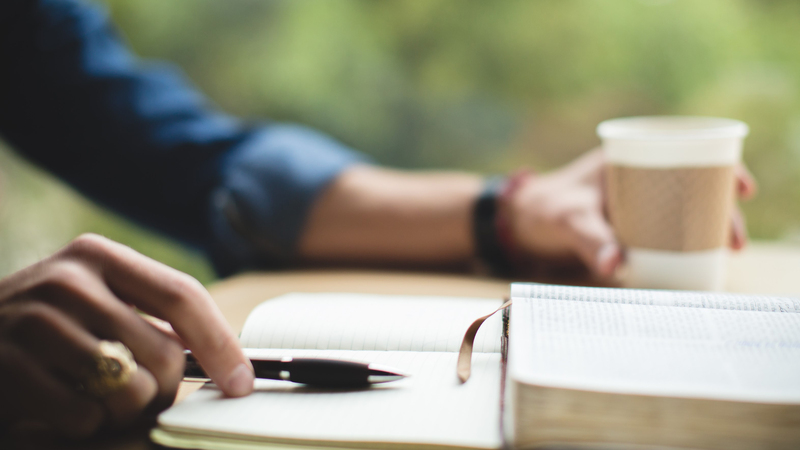 Lutheran Community Care welcomed its new Executive Director Rohan Feegrade in September. 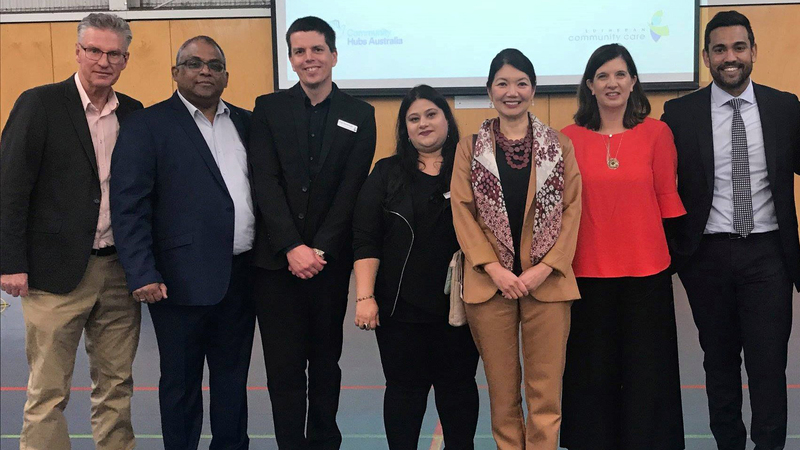 Lutheran Community Care has launched the National Community Hubs program in South Australia, which is taking place in seven schools across Adelaide’s north. 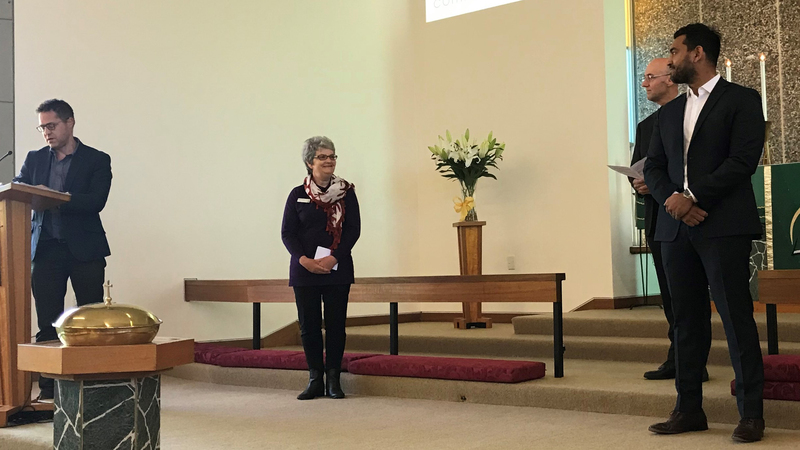 A brief update on the ecumenical conversation from the South Australian Council of Churches Annual General Meeting in October.